I-275 to (Exit 80) Independence/KY-17, Take Rt 17 Toward Independence, Left onto Fowler Creek. Big, Beautiful, 4 Bedrm, 4 Bath Home on a great lot w/fenced in backyard in former Parade of Homes Neighborhood. 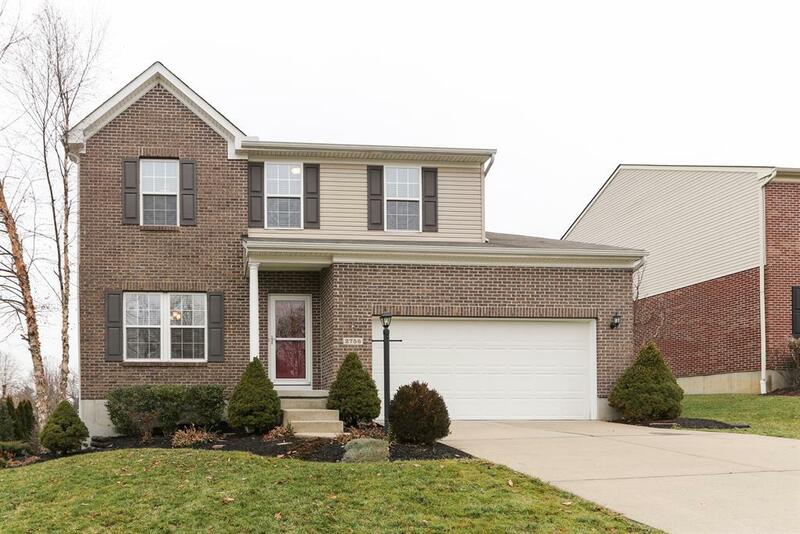 This house is loaded with upgrades & meticulously maintained! It will not last! Features Incl: 10ft Ceilings on 1st Floor; Open Flr Plan w/Gorgeous Kitchen, Stainless Steel Appls, Gas Stove, 42" Cabinets & Island; Lower Level with Bedroom, Full Bath, Workshop, Media Room, Wet Bar & Walkout; Gorgeous Covered Deck; Pavered Patio & Firepit; Loft; Fireplace; Big Master Suite w/ Huge Closet; Fresh Paint on all of 1st Flr! See attached list of upgrades; too many to list.